ELT Calendar Yamaguchi City, Yamaguchi Prefecture, for language teachers in Yamaguchi City. Events of professional interest to language teachers in Yamaguchi City. There are no upcoming events scheduled for Yamaguchi City. You could try the Yamaguchi Prefecture Calendar, or use our advanced search page. Here are some of the past events in Yamaguchi City. First line of description: Workshop 1 (starts at 1:00 pm): Painless pronunciation, want to work out the kinks in your students' English? Try the sound approach. First line of description: The World Council for Curriculum and Instruction (WCCI-Japan) will host a mini conference for educators. First line of description: After a long recess, the Yamaguchi-ETJ group is restarting with our June 24 meeting. First line of description: There will be a workshop given by J-shine at Yamaguchi-Tokyo Science University in Onoda on December 3,2006. First line of description: We are going to talk about specific difficulties which we have actually had in teaching students. First line of description: We are going to discuss ELT textbooks that are suitable for students from kindergarten to junior/high school, and we hope to get better ideas for choosing textbooks from each other. First line of description: Prof.
First line of description: The Yamaguchi ETJ group has always enjoyed open discussions followed by presentaions by many members. 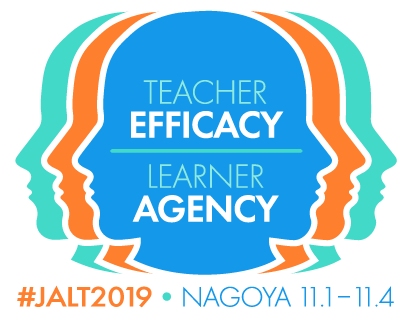 First line of description: Yamaguchi ETJ meetings are great chances for local teachers to get together and exchange ideas with fellow teachers. 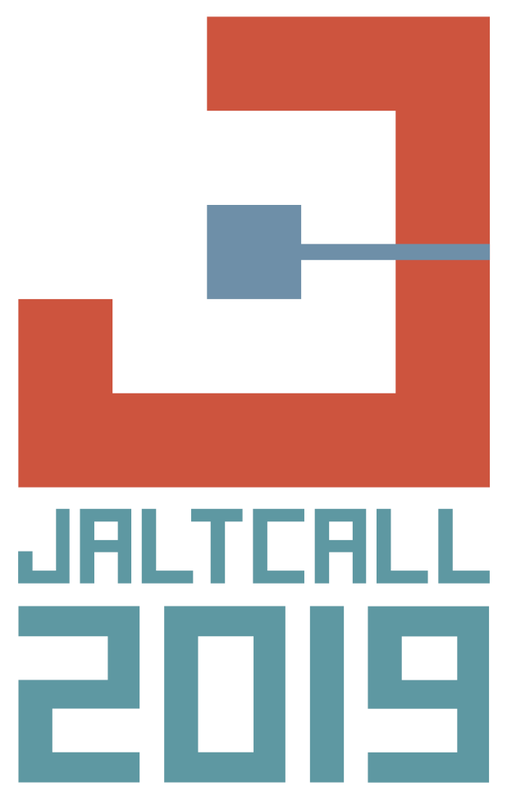 First line of description: ETJ-Yamaguchi is holding the 7th meeting on this coming Sunday. First line of description: This meeting will be our 6th meeting and it is the first anniversary of the Yamaguchi group. 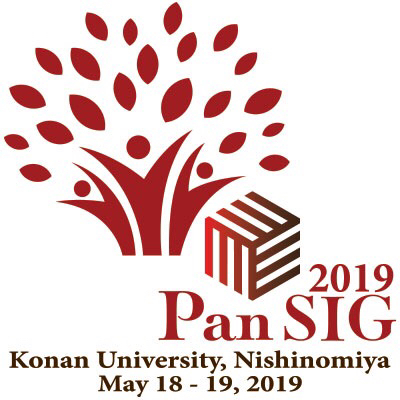 First line of description: ETJ Yamaguchi welcomes Kathy Karam and Junko Hisaga, whose presentations mainly focus on how to motivate students to speak out in English. First line of description: There are three parts to today's ETJ-Yamaguchi meeting. 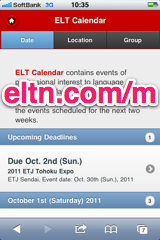 First line of description: ETJ is a group for teachers teaching English to children and junior high school students.